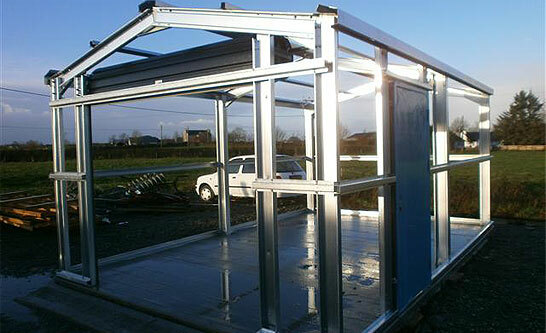 DRS Steel Buildings is the No 1 choice for your steel building requirements. With our customer focused commitment we can design and manufacture a steel building of your choice. 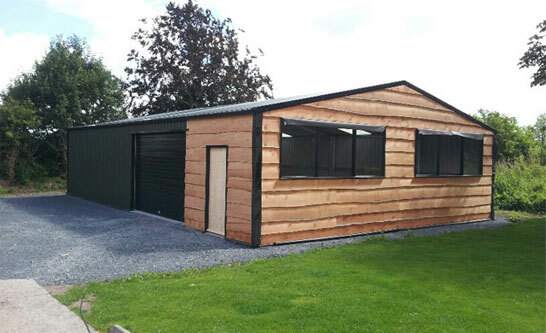 Using only corus/tata steel, PVC coated cladding and galvanised coil, laser cut master plates, high quality roller doors and factory made personnel doors we will give you the customer a fully cold rolled bolt together steel building which will out last all other welded and painted buildings. 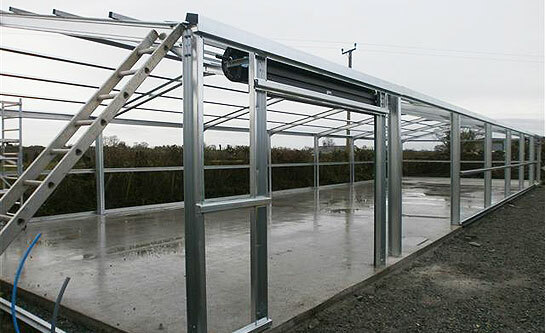 All our steel buildings are built to your requirements, all frames are built using high tensile steel and are based on the portal frame methodology i.e. you have a load bearing upright and truss. Aside from manufacturing Steel Buildings we also provide a wide range of roofing services. Want to find out more about cold rolled buildings? Check out our quick guide. Do you have specific requirements or require a quick quote? Fill out our form and we'll get back to you in a flash. There are many reasons why you would choose a DRS Steel Building over other brands.